Claiming Owed Royalties for Mineral Leases | The Voss Law Firm, P.C. Texas is known for big hats, hearty food, and oil. So much oil, in fact, that the energy industry of the Lone Star state is responsible for creating millions of jobs and makes billions of dollars each year. 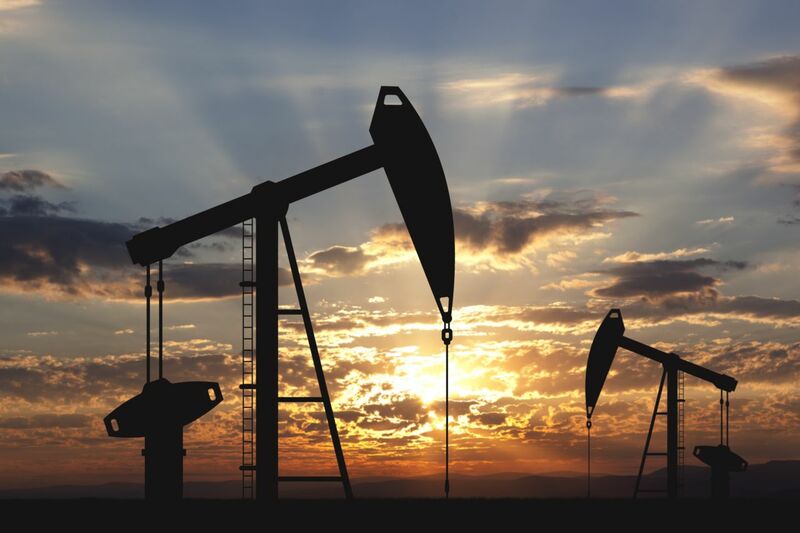 If you’re lucky enough to own land that contains oil or gas, and an oil company wants to lease your mineral rights, you could make lots of money for simply letting companies drill on your property. Unfortunately, however, these companies aren’t always fair, and know what it takes to make lots of money. Sometimes that means ripping off the landowners. Property owners often make mistakes with mineral lease negotiation. Sometimes they are too excited at the prospect of making money that they don’t thoroughly read the fine print when signing their contracts, or they don’t understand what they are agreeing to. Oftentimes this means not getting the royalties they deserve. What Can You Do When You Are Owed Royalties? Scrutinize the contract. Oil companies certainly aren’t above sneaking terms into contracts that they know landowners won’t likely understand or notice. For instance, some companies will deduct expenses from what they are supposed to give to the landowners, which often means less money than what they expect. Although some of the expenses may be legitimate, there’s also a chance that they are not. Look through your contract carefully for any notice about expenses, and determine if what the contract states is actually what is happening with your royalties. Consult with an attorney. Contracts are often filled with legalese, and you may not understand what you are looking at. An attorney can help you understand what you are reading, and whether or not it is legal. Additionally, it may not be clear just how the royalties and other fees are determined. You may need to file a lawsuit and find out through discovery. It’s only fair to get what you are owed, and the Voss Law Firm may be able to help. Call us at 888-614-7730 to learn how.